Yoni Kaston is a Montreal based multi-instrumentalist, performing primarily with accordion, clarinet and piano. After studying piano and harpsichord at McGill University, he has diversified his musical education by integrating repertoires from Eastern Europe and Turkey. A very active musician in the Montreal scene, Yoni collaborates with masters and artists from many traditions including Jewish, which he integrates in his very personal style. 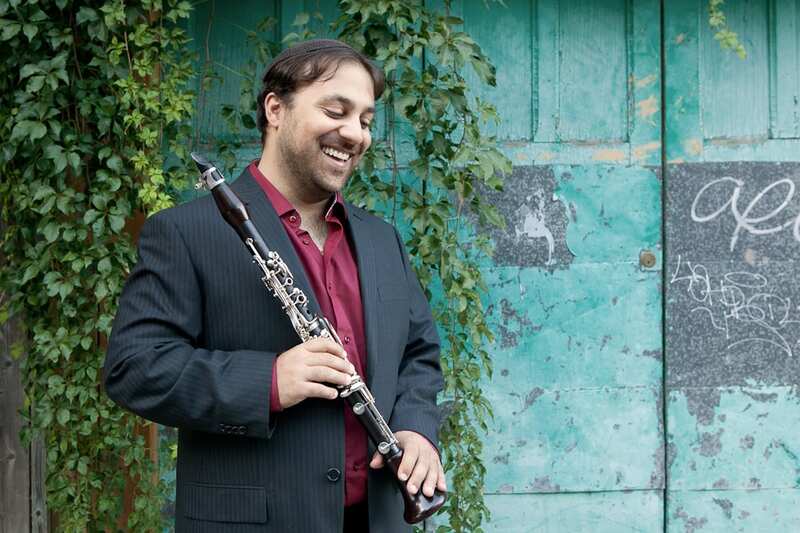 Co-director of both Siach Hasadeh (improvised Jewish chamber music) and Ihtimanska (creative takes on Turkish and Bulgarian music), Yoni is also a member of Ichka and Tango Yona. In addition, Yoni is constantly exploring, integrating elements of each music and instrument he enjoys listening into his own unique and organic style.